– How is the Electric Power Substation Automation market evolving? – What is driving and restraining Electric Power Substation Automation market dynamics? – How will each Electric Power Substation Automation submarket segment grow over the forecast period and how much sales will these submarkets account for in 2028? – How will market shares of each Electric Power Substation Automation submarket develop from 2018-2028? 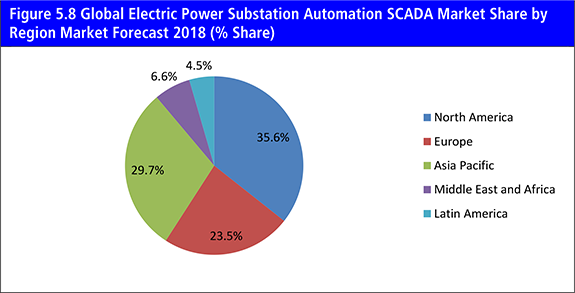 – Which Electric Power Substation Automation submarket will be the main driver of the overall market from 2018-2028? – How will political and regulatory factors influence regional Electric Power Substation Automation markets and submarkets? – Will leading national Electric Power Substation Automation market broadly follow macroeconomic dynamics, or will individual country sectors outperform the rest of the economy?